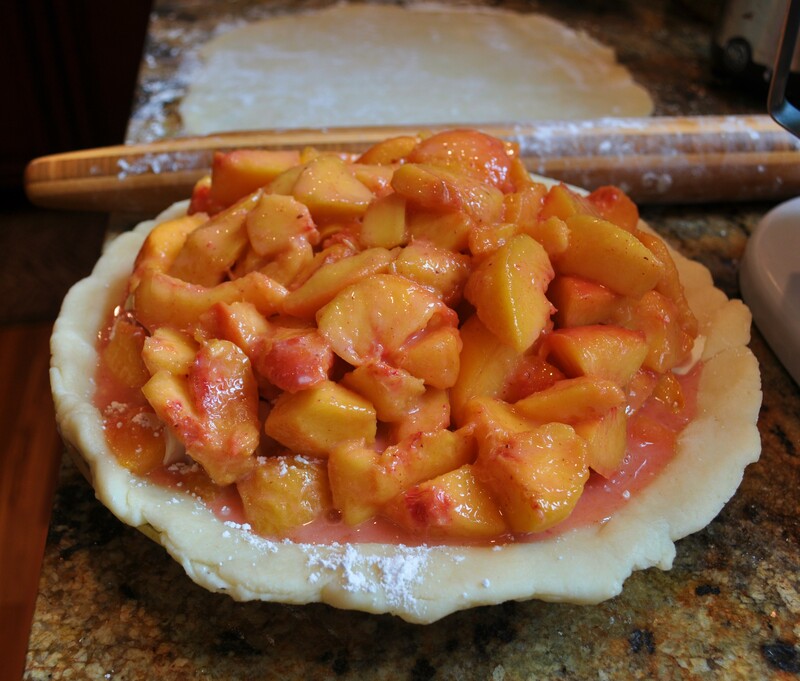 Carolina Peach Pie | The Sassy Spoon: Fun Food! Looks lovey! I love this. Love this! 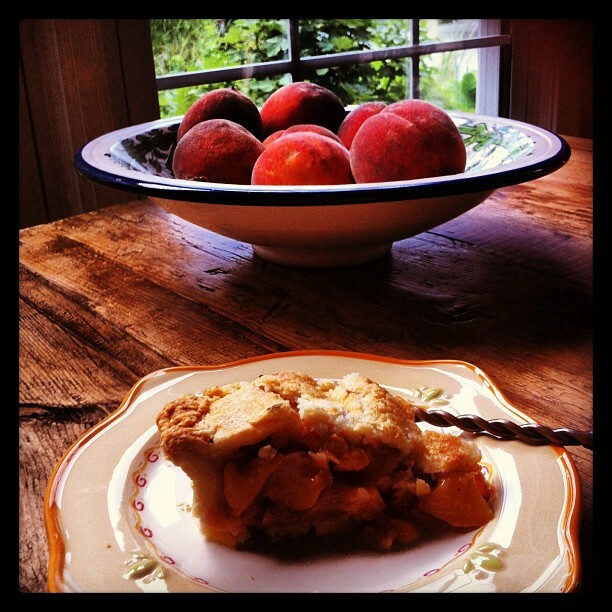 nothin’ better than peach pie in the summer. It is better if you pre-bake it and then freeze. This will retain the integrity of the sauce.